“As a central platform, oneclick offers the bundling of native applications from various sources securely and cloud-enabled in an automated way. This makes the oneclick™ platform a promising expansion for our ALSO Cloud Marketplace and perfectly complements our previous offer“, explains Reiner Schwitzki, managing director of ALSO Deutschland GmbH, regarding the recognition of the Swiss oneclick AG with the Start-Up Award. ALSO customers, which are mainly systems integrators, resellers and other ITC service providers, can deploy their own applications and services as a “Managed Service“ via the platform and at the same time integrate existing systems of their end customers. This allows them not only to position themselves as state-of-the-art consultants with regards to digitalisation, but also to expand from an infrastructure to an application level.  oneclick, which only started marketing the web-based application delivery and streaming plaform oneclick™ in early 2016, focuses on the indirect sales channel and is performing according to plan. In only one year, the company managed to attract a three digit number of systems integrator partners and has successfully implemented various projects, in particular with medium sized end customers. A core element, and vital for the success of such project, is a sophisticated Remote App Broker Engine, which enables – to a large extent – for processes to be self-configurable and ultimately automated as a result. Thanks to multi-tenancy feature of the oneclick™ platform, a systems integrator can provide individual applications or tailored desktops-as-a-service for each customer and even user specific. Single sign-on to all shared applications, a central web file share and in particular the so-called Multi-Stream View increase users‘ productivity. The reason: They always find themselves in their usual work environment and keep an overview of all familiar applications. And for the first time, oneclick™ allows the simultanous display of several windows and/or application streams from different connection targets in one single webpage. And now users can work parallel with several applications and even copy and paste between them. 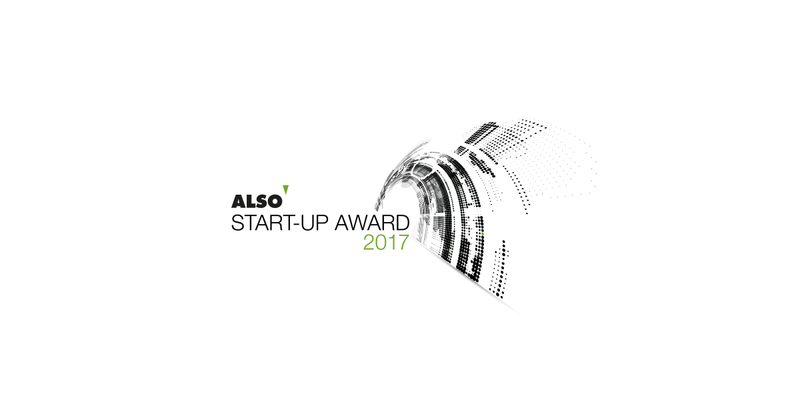 “We were extremely delighted that we received the Start-Up Award and are convinced that oneclick™, a central platform for the deployment of all on-premise and cloud applications, can offer a real benefit for ALSO customers“, says Dominik Birgelen, CEO of oneclick AG. “We look forward to making our next step together with ALSO, to develop the potential of the ALSO Cloud Marketplace, to enhance the oneclick solution and provide a sustainable added value to the large ALSO network of systems integrators and resellers.“ Dominik Birgelen and his partners are hopeful that the cooperation with the distribution partner, which is active across Europe, will provide a boost for the business. ALSO Deutschland GmbH is part of the ALSO Holding AG (Emmen/Switzerland) and brings together providers and buyers from across the ICT industry. The company offers services on all levels of the ICT value chain from one single source. In the European B2B market place, ALSO bundles logistics services, financial services, supply services, solution services, digital services, and IT services together into individual service packages. ALSO´s portfolio contains more than 188,000 articles from around 500 vendors. The Group has ca. 3,520 employees throughout Europe. In 2016 ALSO achieved net sales of 8 billion euros. Further information about ALSO Deutschland GmbH and ALSO Holding AG are available at www.also.de and www.also.com.